Dark Stained Woven Seagrass Rect. 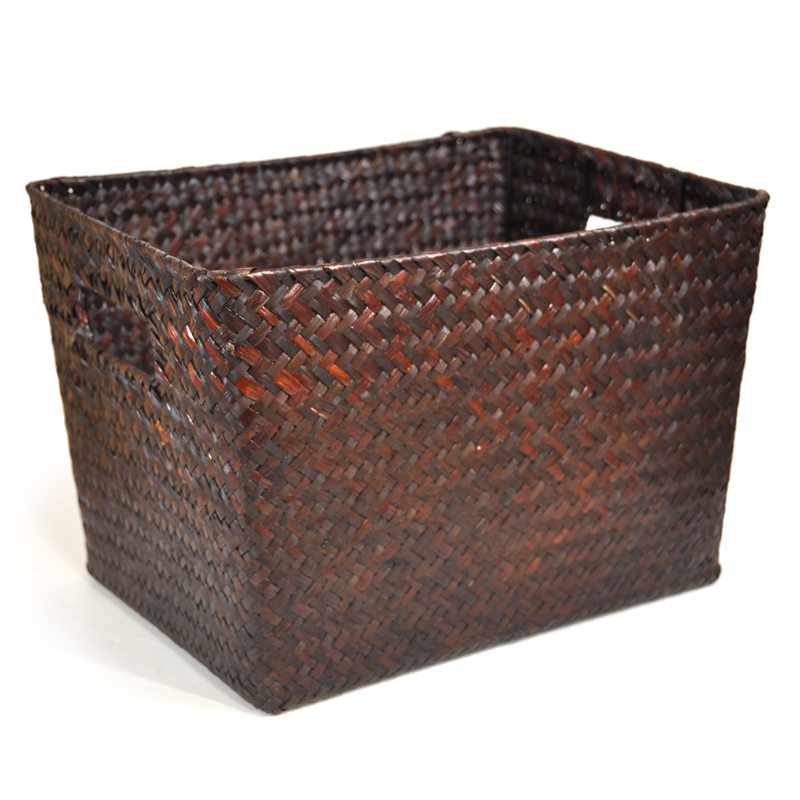 Utility Basket - Large The Lucky Clover Trading Co.
Made from beautifully woven sea grass, these baskets provide the ideal storage option for your home and office. Place 2 or 3 next to each other and give your shelves a makeover. 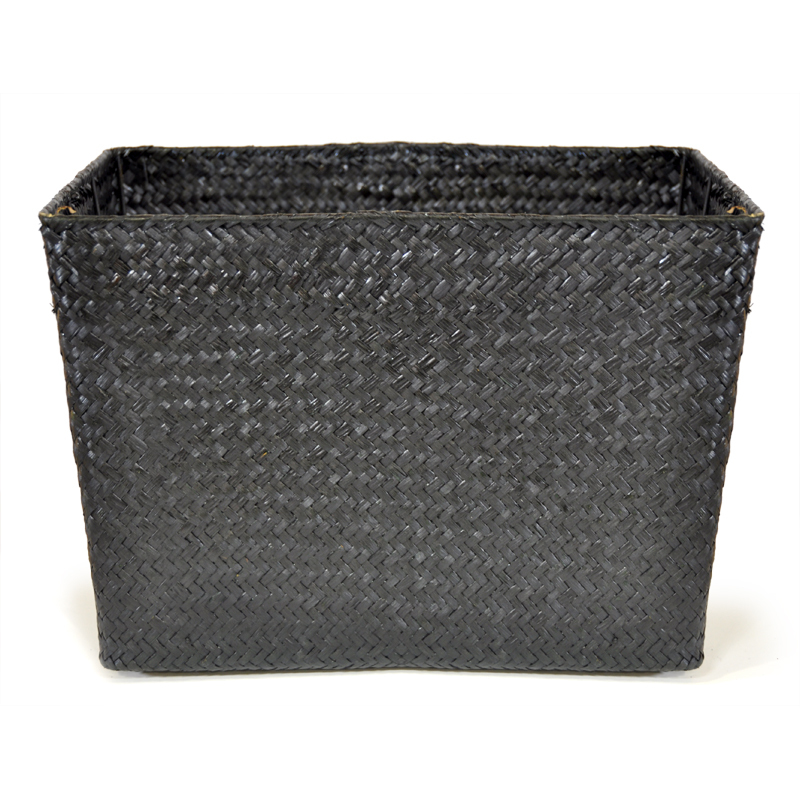 Use them to store magazines, toys and other knick knacks. 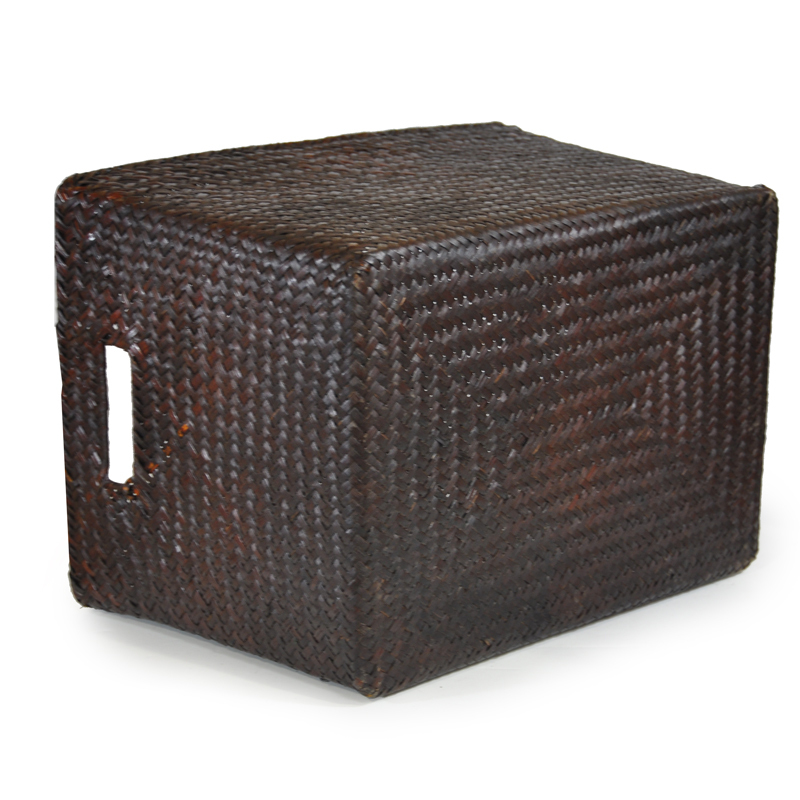 I thought the look and strength of these baskets were very nice. 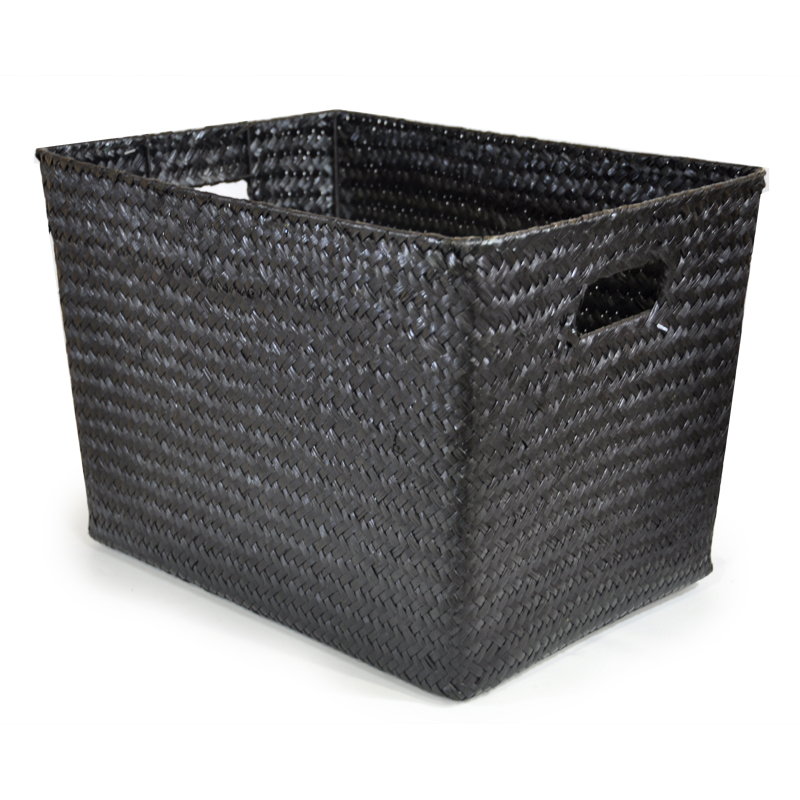 The only thing negative I would say is that I am using these on a painted surface and the outside of the baskets are quite rough. I hot glued some felt on the bottom and they are perfect. This was a hard to find basket size for me. They really REALLY look nice! 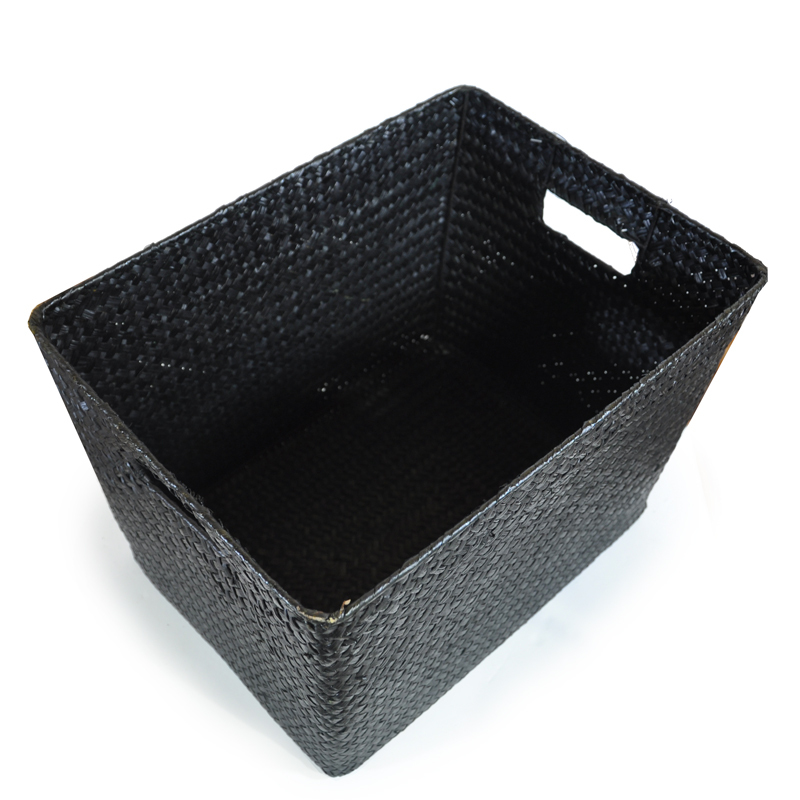 I had been trying to find just the right size and quality basket for my pantry shelves and I am so happy I found you! 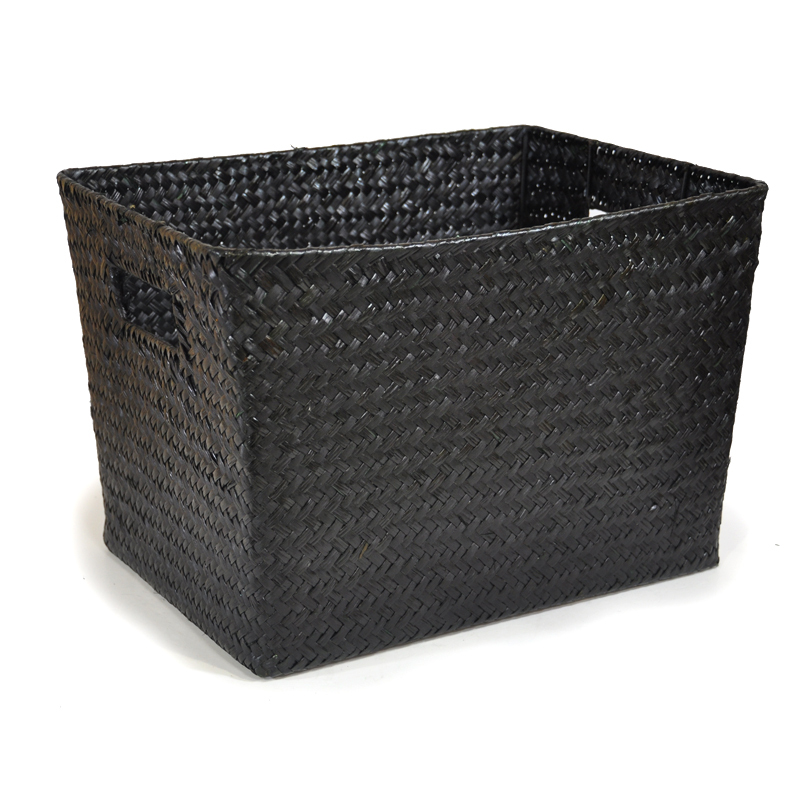 The black Alexa baskets are perfect for my needs and I am ordering more. I hope they will match the others well since I am removing my pantry door to show them off. Thank you for a nice quality product and service. The baskets arrived within a few days and are very nice. The service and follow-up are exceptional. The size and design of the weave were a perfect match for my shoe bench. One of the baskets had broken pieces sticking out around the finger openings. 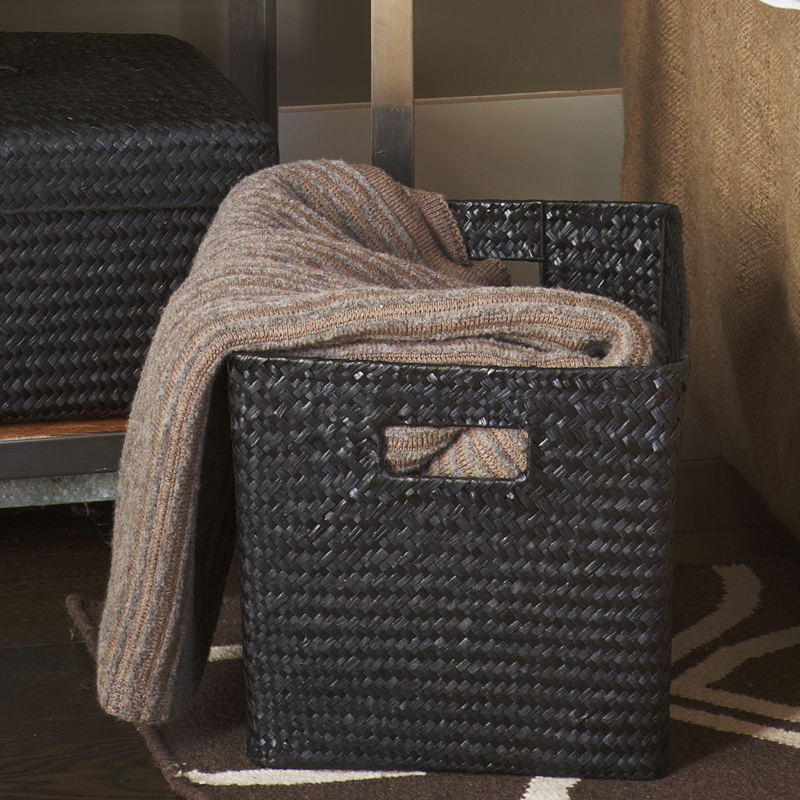 These are not expensive baskets and I didn't expect perfection.